​Catalan giants ​FC Barcelona are reportedly gearing up to raid ​Liverpool once again, this time by launching a massive bid to land star Brazilian striker Roberto Firmino. Spanish outlet '​SPORT' report that the Catalan giants have been scouting Firmino for quite some time and will attempt to secure his transfer next summer. 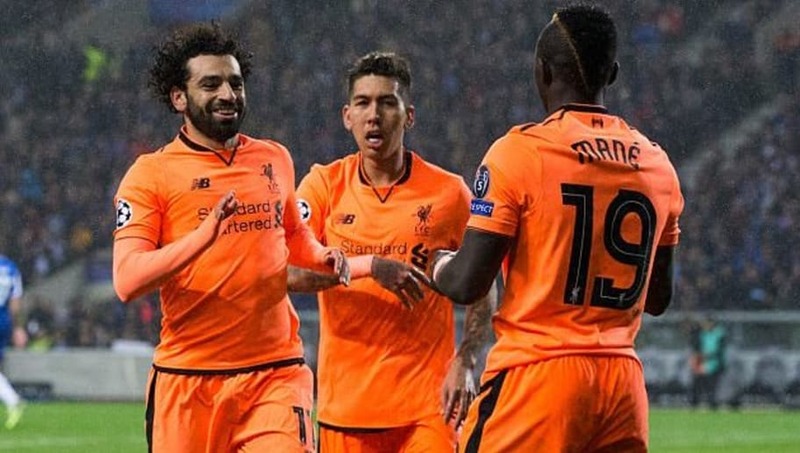 The Brazilian is Jurgen Klopp's first-choice striker and is part of a deadly trio inclusive of Mohamed Salah and Sadio Mane. Moreover, the 27-year-old forward is in excellent form this year. Last season was his career's best-ever campaign wherein he scored 26 goals and set up 15 more for his partners up front in the form of Mohamed Salah and Sadio Mane. Regarding interest in Firmino, this is not the first time a South-American Liverpool player has caught Barcelona's eye. Barcelona signed Luis Suarez from Liverpool in 2014 and the Uruguayan has made over 100 appearances for the Blaugrana, forming an iconic strike partnership with Lionel Messi. Since then they have also gone on to sign Liverpool's best player Philippe Coutinho in the January transfer window. And now as reported by ​Sport, who quote Goal, Barcelona are already planning a future without Suarez in it. The Uruguayan will turn 32-years-old in January and Barcelona expect him to fall off-pace soon, for which they need an available option which could instantly take Suarez's place in the team. While reports relating to Barcelona's interest in Firmino are still only a rumour for now, the truth is that Barcelona's idea of instating Firmino as Suarez's heir isn't a bad one.